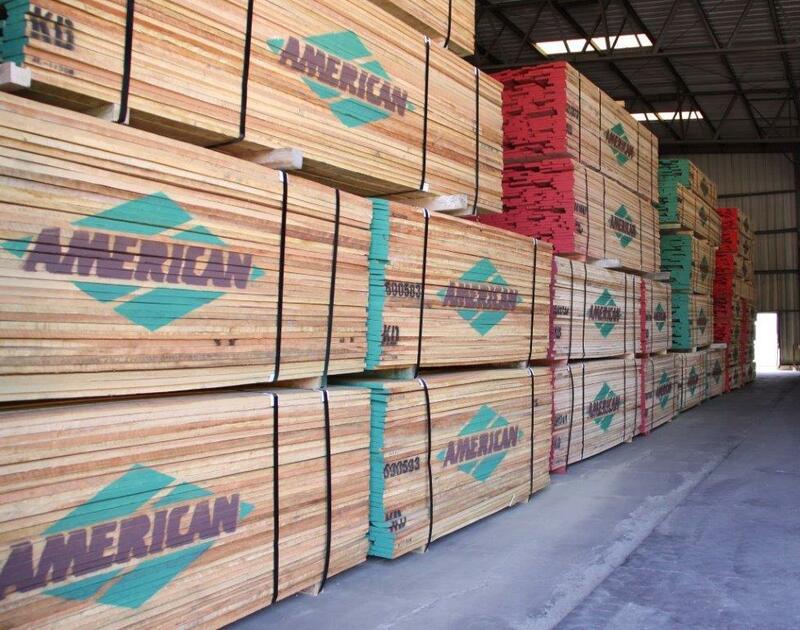 When the three principals of Dynamic Wood Solutions started their company in 2009, they expected to get business from contacts they already had in the industry. Gary Moody and Ryan Gardner had to make many calls quoting almost any job that came up -– just to get started. Despite the time it took to get going, they took care in selecting jobs once their company was up and running, not bidding too low, or taking jobs where the payments might be too slow. The local market proved to be crowded and competitive, driving bids down. But Dynamic Wood Solutions has been successful, and recently moved to a larger space. The new company expects a 20 percent growth in business in 2012 after a solid year in 2011. The company moved operations to the former 19,000 square foot Mathews Furniture building in Spring Lake Township, Mich.
With 25 years commercial woodworking experience, company president Gary Moody is no stranger to doing business in tough times. “In this time of economic uncertainty in the U.S. and especially Michigan, not only are we still here, but we are actually growing,” he says. Partners Moody, Gardner and Chris Abbott had experience at another company, and knew certain people in the industry, but they really had to start over when they reentered the market. “We first got together and sent emails and did visits, and got congratulations and high fives, great responses,” Moody says. “There were months when there was nothing else for Gary and I to do except bid,” Gardner says. “We were two full-time estimators doing nothing but estimating. It was probably four to six months but it seemed like forever. “We stand behind the product,” Moody says. “If there is some issue we’ll take care of it. We care about the customer and we take pride in the work. The recession had started. “Prices went through the floor,” Moody says. “We learned in short order we had to turn the dial down and quote for less than we had ever hoped to. It was almost scary pricing. So for a long time, we did all our quotes from the ground up. Gardner says that the company can best compete on certain size jobs, with certain characteristics and materials. Most of that is a mix of custom and standard casework. Gardner says they’ve proved they can be profitable on both custom and casework. If a job is all casework and large in size, odds are Dynamic won’t be competitive with a company that can do high volumes. The company normally employs 14 people, although that number can rise during peak periods. Dynamic makes commercial casework, millwork and store fixtures, including nurse stations, school cabinets and millwork, custom desks and office furniture through dealers. 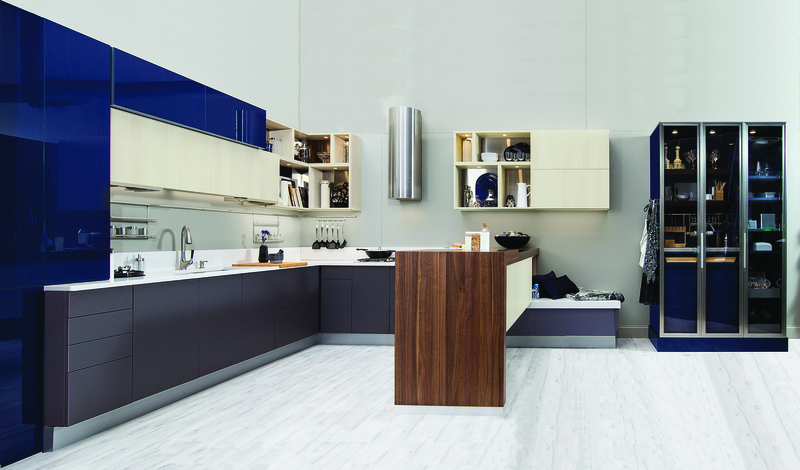 These projects require a variety of materials including laminate, solid surface, solid wood and some veneers. Most customers are general contractors in West Michigan, although Dynamic has customers all over the state, including Detroit and Ann Arbor. There is also a fair amount of business with west Michigan furniture dealers. Also, K-12 schools and health care have been doing well, and automotive dealership business in particular has picked up in 2012. High profile projects include PNC Bank branches, Babbitt's Sports Center, Harley-Davidson dealerships, renovations at Baker College, Mercy Hospital, several University of Michigan health buildings, GM, Honda and Chrysler dealerships. In one case Dynamic made pieces through a general contractor and others for a furniture dealer that were going to the same end customer. Abbott is also one of three partners in the business and is the operations manager, overseeing all production staff and manufacturing. The new shop location includes an SCM edgebander, SCMI sliding table saw, Onsrud pin router, Makita miter box, Bosch table saw, Tannewitz table saw, Porter Cable and Milwaukee hand routers; Delta drill press, Blum minipresses and Belfab dust collector. 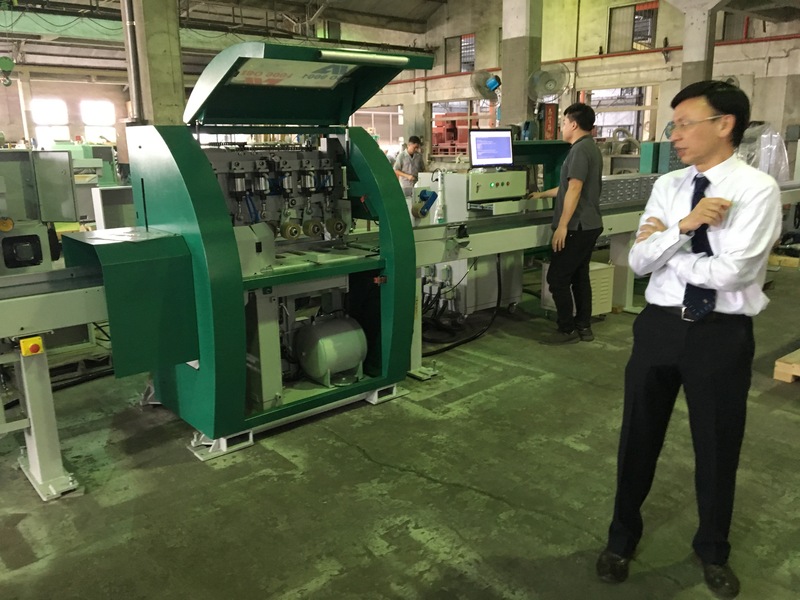 A Gannomat twin row line-boring machine was just added. Depending on capacity, Dynamic will at times outsource large volume cutting. 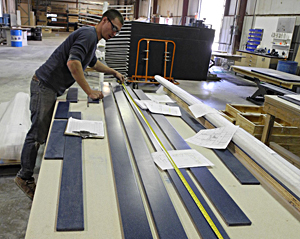 One of their board suppliers cuts panels to size for a major office furniture manufacturer, and can supply cut pieces with only a few days turnaround. A goal for the future would be to bring more processes in house instead of outsourcing. Abbott says the company is considering a computerized panel saw and CNC router. Dynamic also purchased a custom-built large finishing booth at an auction, but most jobs do not require finishing. Gardner says that when the company bids they look closely at the characteristics of the job itself. Dynamic has more business booked in 2012, but some of the contractors they deal with are struggling, and length of payment remains an issue. “There have been some opportunities where we’ve held back and said, no, that’s too big a job, because of the cash flow,” Gardner says. Looking ahead, one of the biggest obstacles to further growth is the very competitive nature of bidding, Moody says. Persistence and quoting anything they could find helped them turn the corner. “If you’re going into business do it now, because if you can make it now, you can make it anytime,” Gardner observes.